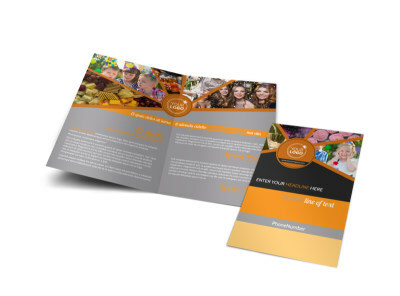 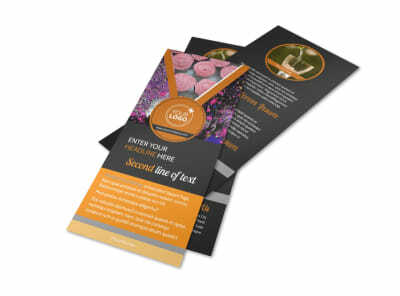 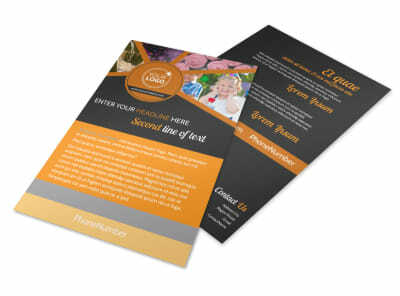 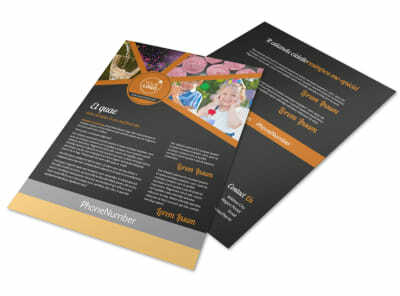 Customize our Party Event Services Business Card Template and more! 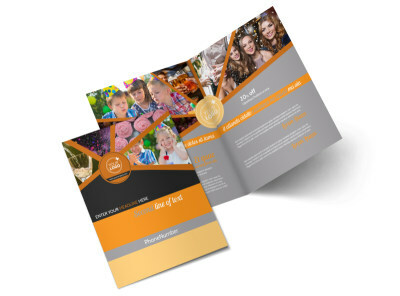 Let party planners know who to call to get the party started with party event services business cards designed using our online editor. 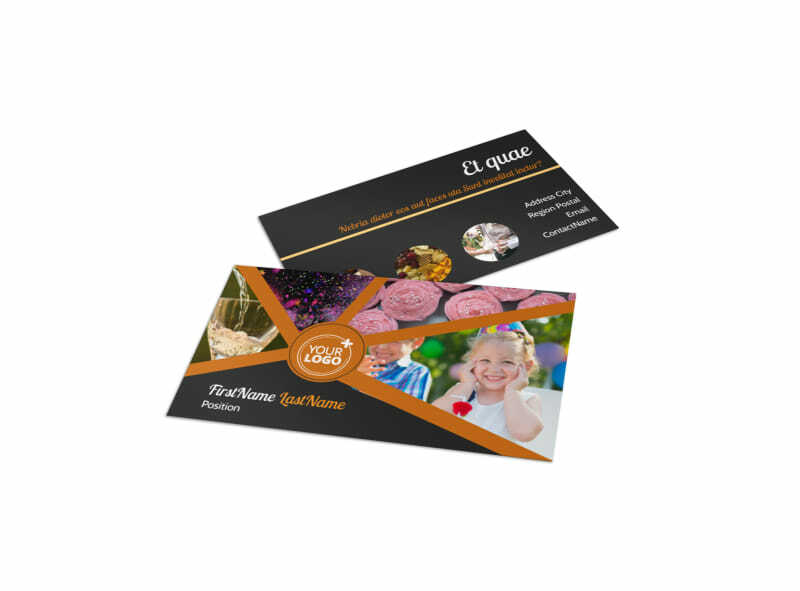 Customize a business card template with bold colors and party themed elements to make your contact info stand out against all the other business cards your clients have stashed in their wallets. 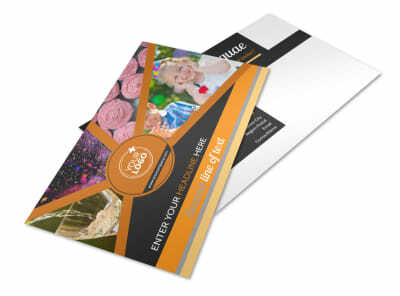 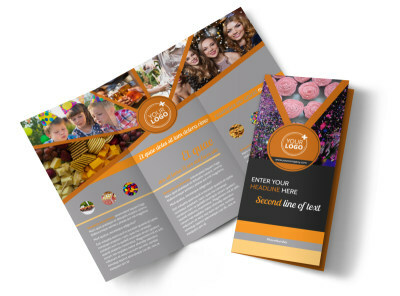 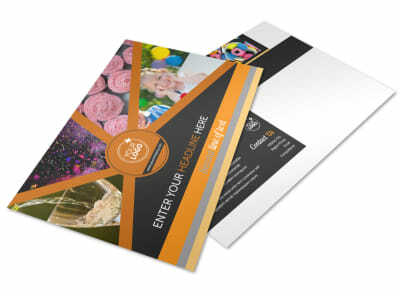 Print from your own office or leave the printing to our experts while you focus on throwing the best party ever.